The API Reference describes each of the API calls and provides specifications of the query parameters and the HTTP request and response properties (in JSON). As you're developing your application, the API Reference will be your constant companion. We have implemented all the API's and we can implement the API's in your web and in deskop window softwares to Get the tickets listing, Ticket detail, Submit Orders on stubhub.com. 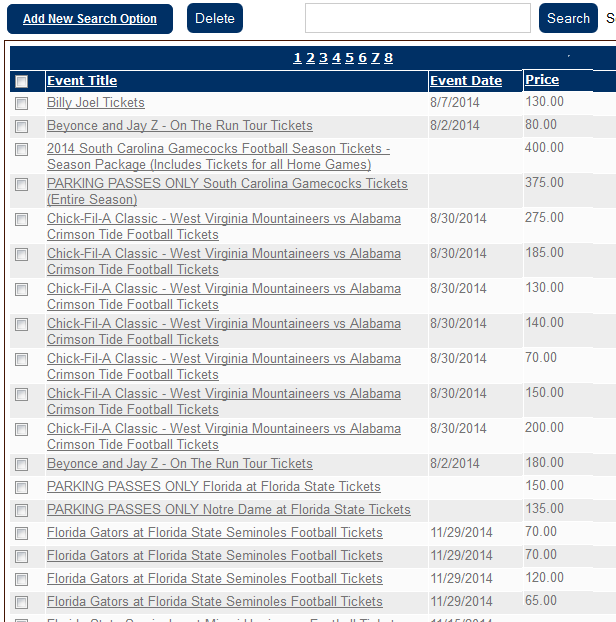 We can do whatever will be your requirement in StubHub.com. Click here to Implement .